If you have a family member who loves to cook (and loves gadgets), these gifts are perfect. It’s time to heat up your holiday shopping. If you have a family member who loves to cook (and loves gadgets), these gifts are perfect — and you’re bound to get something tasty out of the deal. Here our four top picks for the high-tech chef in your life. 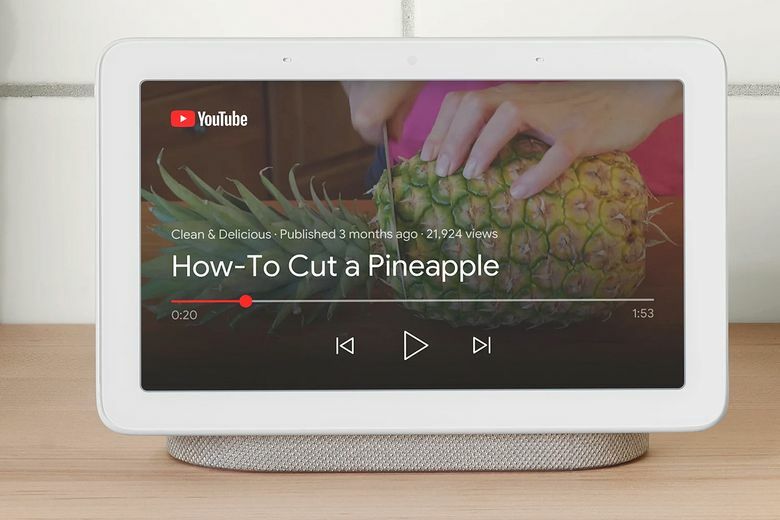 The good: The Google Home Hub’s touchscreen is responsive and works well in combination with Google Assistant, whether you ask for help on a recipe or to check what’s on your calendar. Pictures and videos look particularly crisp thanks to an ambient light sensor that adapts the screen brightness and warmth to match the room. A control panel screen makes it easy to organize and control your smart home devices. The bad: The sound quality is fine for background music, but nowhere near the level of other smart displays like the Amazon Echo Show or the JBL Link View. It’s more on par with the diminutive Google Home Mini. The integration with the Nest Hello Video Doorbell needs work. The bottom line: The camera-free, petite Google Home Hub will blend into any room in your home. It’s affordable and quite useful as a digital assistant (especially in the kitchen), a photo frame and a smart-home control panel. 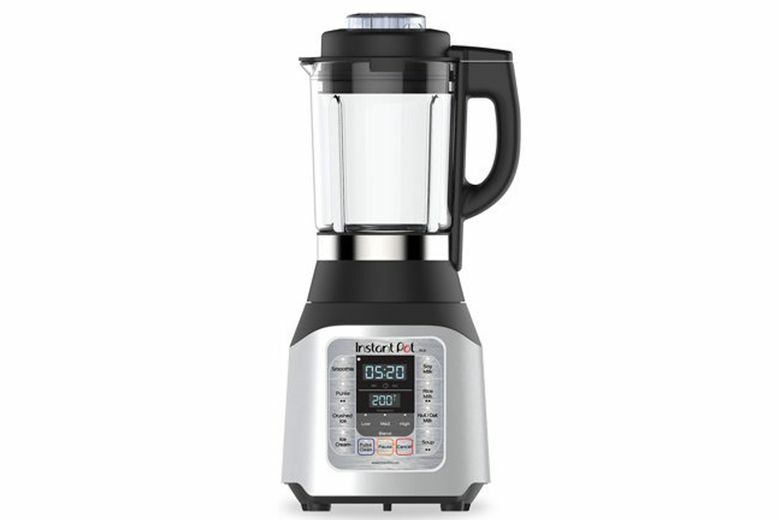 The good: The $99 Instant Pot Ace Blender pulverized a variety of foods during testing, including almonds, spinach pesto and smoothies. The pitcher contains a built-in heater so you can cook and blend food simultaneously, which works well for foods like soups, baby foods and dairy alternatives like rice milk. And the preset modes are useful to make commonly blended foods with the press of a button. The bottom line: The Instant Pot Ace is a useful and affordable appliance to add to your kitchen countertop. The good: The second generation of the June Intelligent Oven can recognize more foods than its predecessor thanks to a built-in camera and smartphone-like software. The Wi-Fi-connected countertop appliance also has more cooking programs and opportunities to tweak settings to get your food exactly how you like it. At $599, the new June is much cheaper than the original. And it cooks food well, be it cookies or chicken. 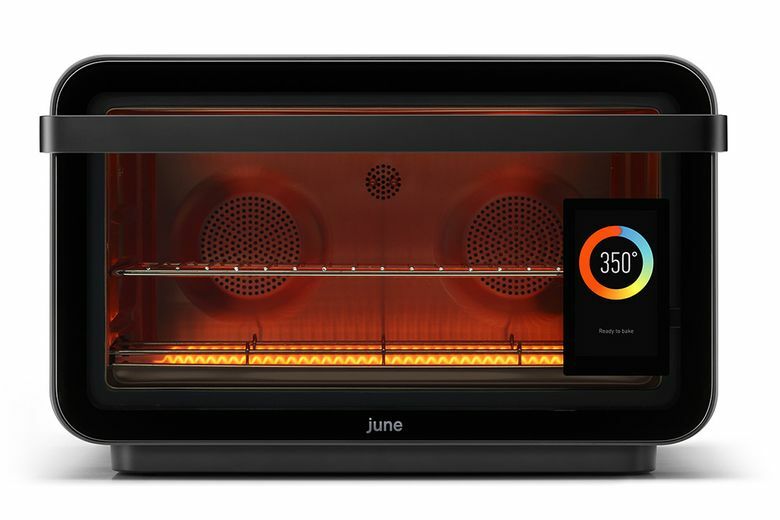 The bottom line: The June Intelligent Oven would make a fun and useful addition to your kitchen, especially as the company continues to update the oven’s software. The good: Simple Chef’s air fryer was the most affordable cooker we tested, and one of the easiest to keep clean, too. It never undercooked our food. 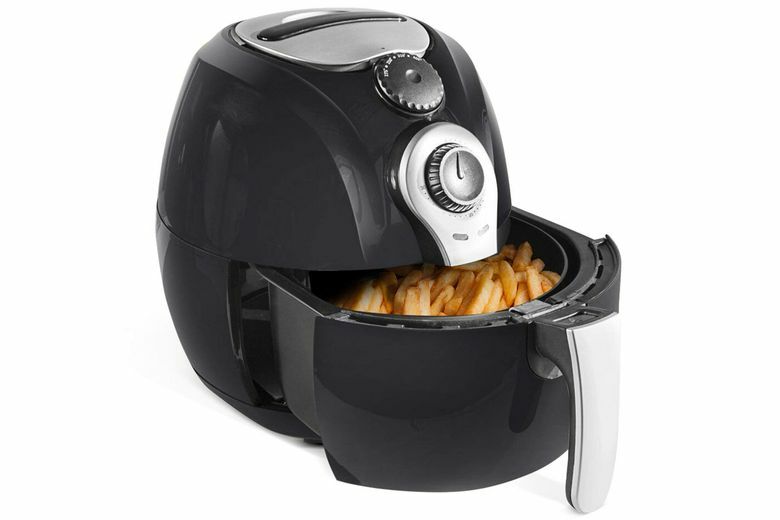 The bad: None of the food cooked in the Simple Chef air fryer blew us away, and none of it came anywhere close to deep-fried indulgence. The bottom line: The Simple Chef HF-898 is a perfectly respectable air fryer, but like other air fryers, it doesn’t offer much more than the common toaster oven.